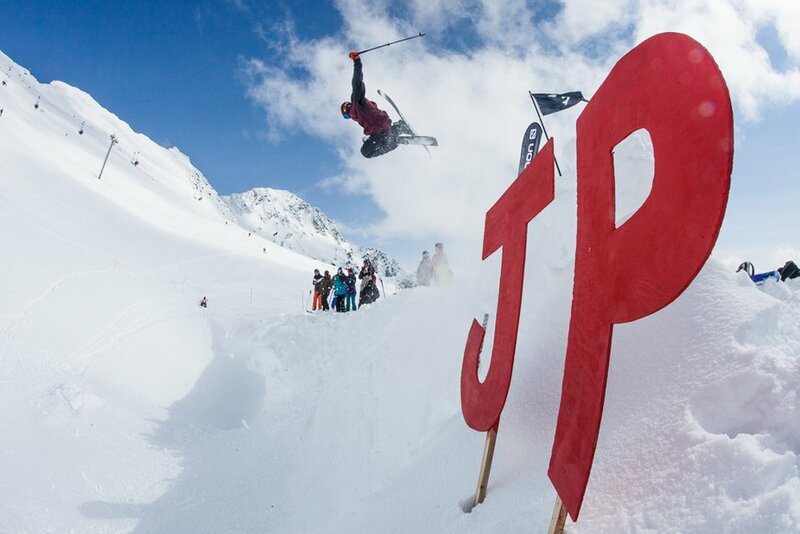 Presented by Alpine Initiatives, the 5th Annual JP Auclair Memorial takes place April 10th and 11th, in Whistler, BC, as part of the World Ski and Snowboard Festival. JP Auclair was one of the finest freeskiers ever to do it, and the annual memorial is a chance for skiers to honor his life while celebrating the joy and passion that JP gave to our sport. April 10: Ski Shred Session, 10 a.m. - 2 p.m. meet @ Whistler Village Sports, 4254 Village Stroll. "We will ski as a crew on the resort. A time to enjoy the beauty of the present moment and shred in honor of JP." April 10: Get together and registration, 3:30 – 5:00 p.m. @Handlebar, 4557 Blackcomb Way. "A time to enjoy good food, good drink, and good company. A time to just hang out and be together in honor of JP and register to the event." Meet @ Whistler Village Sports – 10 am to head up the hill to the quarter pipe in the Blackcomb Terrain Park. Registration @ Blackcomb Terrain Park – 11am : Sign up for the shred session on the quarter pipe. We will ski as a crew. 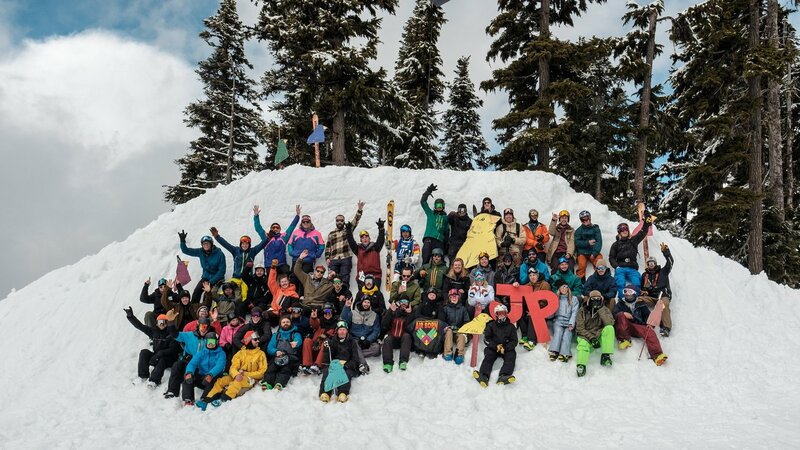 A time to enjoy the beauty of the present moment and shred in honor of JP. Don’t forget to bring your helmet! April 11: Freeski Trivia presented by Evo, 5 - 8 p.m. @ El Furniture Warehouse, 4314 Main St. Come one come all. Buy in individually or in teams to participate in the trivia night. Hosted by Micah Abrams (Former Editor for ESPN and Freeze Magazine, current Content Director of The Enthusiast Network). Click here to register right now! For more information on the event, visit www.alpineinitiatives.org. The World Ski & Snowboard Festival is a proud partner of this year’s event. For festival details, visit https://www.wssf.com/.